For 2019, Summer Camp will be held at our Westside, West Hernando, Moton and J.D. Floyd Units and will run from June 3rd through August 9th, please note that we are closed July 4th. Each week of Summer Camp is filled with fun, themed activities and every Friday is Field Trip Day! The Registration Fee for Summer Camp is $15.00 per child. The Weekly Fee is $90.00. Please note that the registration fee is due upon submittal of the Summer Camp Membership Application. In order to guarantee your child's spot; the weekly fee for the first week of camp MUST be paid in full prior to the start of camp. In addition, your child's account must be current to register. 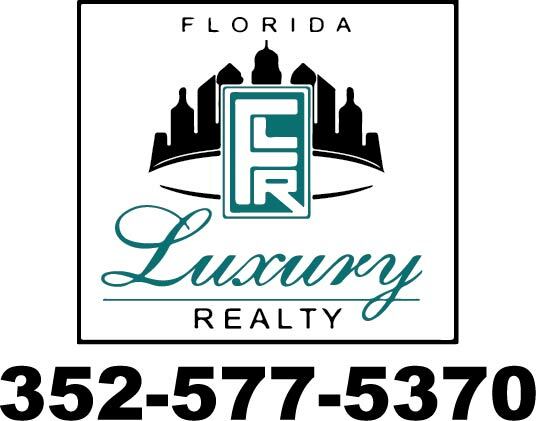 If you have any questions, please do not hesitate to contact us at (352) 666-0068. Our Summer Schedule will be available for download shortly.